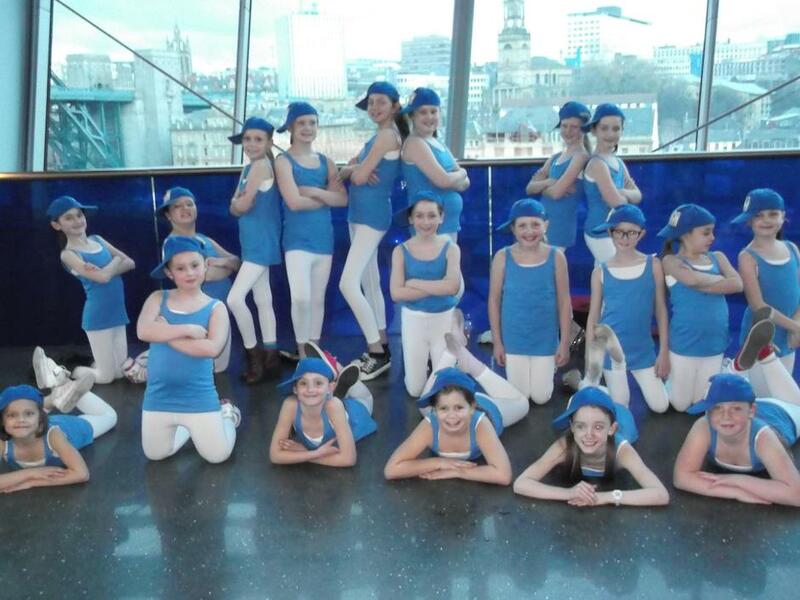 Well done to all of the girls who performed at the Sage on Tuesday night. You were all fantastic, we were so proud! !